Tradition follows quality, and we've had quality since 1915. First, about us. We are the oldest, continuously, family-owned, roofing company in an 80 mile radius of central Kentucky, beginning with J. D. Harper Sr, an apprentice tinsmith to George Payne of Payne and Beard tinners in 1904-5, relocating that business to property owned by he and his mother at 720 Short Street a few years later, and established J. D. Harper Roofing in 1915 at 720 Short Street, with sheet metal shops at 740 and 750 West Short Street. Later, in the 1930's, J. D.'s sons, Pat and Bill, came into the business. Today, still no salesmen are employed. If you don’t need a roof, we will be the first to tell you that. Most causes of leaks are not found in the "field" of the roof. They are found in the most expensive part of the roof, the flashings of the valleys, the exhaust and toilet vents, the chimney, the dormers. 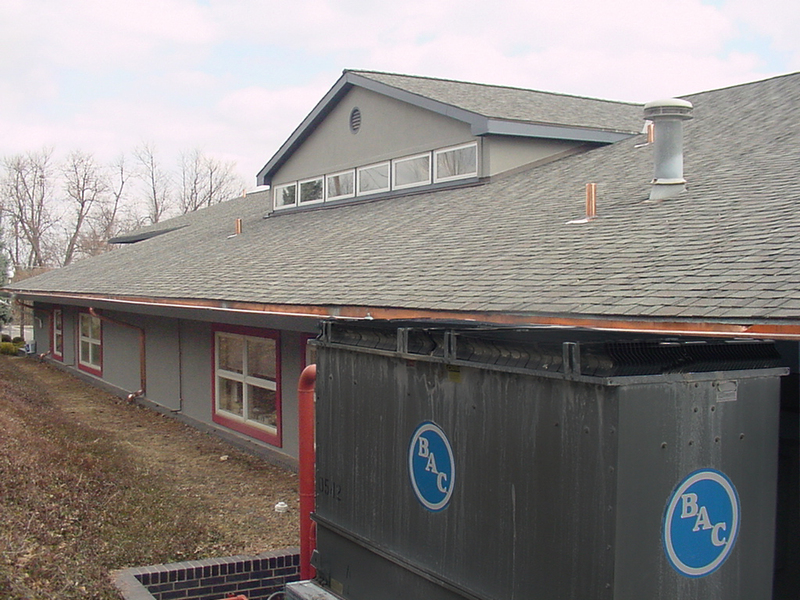 Step-flashings are interwoven with the roofing materials. When the roof is replaced and the roofing materials were torn off without the flashings being replaced, there will be problems in just a matter of a few months. If a roofing quotation says "Will flash if needed," you can bet it won't be because flashings are not cheap. By the lineal foot or by the square foot, flashings are expensive because they are done best when a skilled metal worker has the experience, the tools, and the best materials that go into making and soldering these detail items for your home or building. Remember, caulking is not flashing, nor is roofing tar. At best, they are band-aids for when the detail work is lacking, not substitutes. When it comes to your roof, it’s cheaper in the long run to use the best in materials and workmanship, because Mother Nature’s storms are not impressed by substitutes for quality work and materials or awkward explanations that the flashing didn’t look like it needed replacing when the roof was put on. "Thank you so much for the great work. I appreciate dealing with people that I can depend on." "Thank you for the work and great crew!"